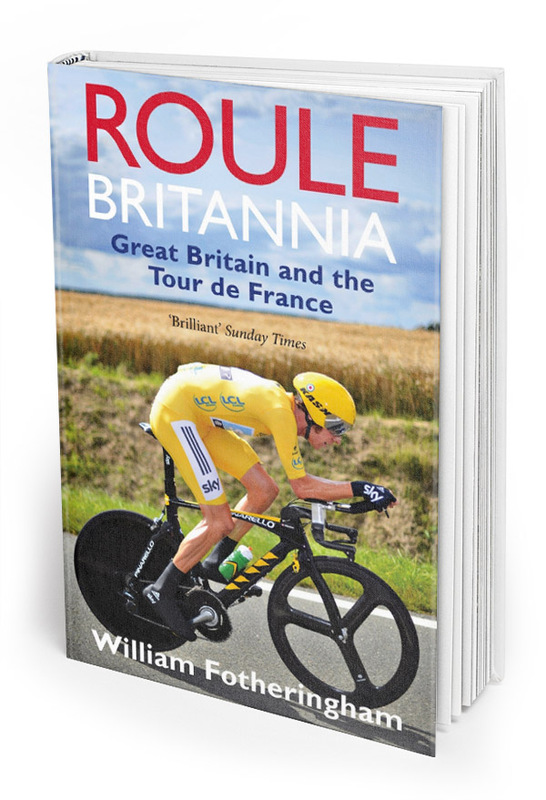 Originally published in 2005 to celebrate the 50th anniversary of Brian Robinson becoming first Briton to finish the Tour de France, this takes the history of British cyclists in the Tour chronologically from the first Great Britain team back in 1955. There are interviews with pretty much every British Tour finisher, and individual chapters on stars such as Robert Millar, Sean Yates, Tom Simpson and Barry Hoban, with the history of the Tour itself over the last half century as a backdrop. To celebrate the achievements of Mark Cavendish and Bradley Wiggins and to bring the book up to date, it was relaunched in 2012 with a new cover and chapters dealing with Cav’, Wiggins and Team Sky.